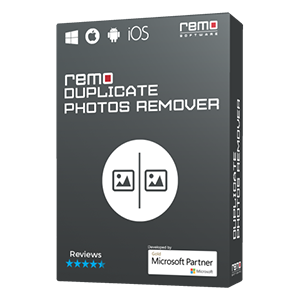 Easily fix your corrupt Photoshop files (PSD & PDD) that doesn't open or throws error messages like "Could not complete your request because of program error", "The file is not readable" in few simple clicks with Remo Repair PSD software; It fixes corrupt file with all color modes and layers intact. Adobe Photoshop is one of the most widely utilized applications for creating and editing images with .psd file extensions. It is simple to use and offers various options to make your pictures more attractive. However, one has to be very cautious while working with these Photoshop files as there are chances of your Photoshop file getting corrupt and refuse to open. Let us take an instance wherein you are editing one of the important Photoshop file, which is saved on your pen drive. After completion, without exiting the Adobe application you would suddenly remove the drive. Later, when you reconnect the pen drive and try to open that file, you would encounter an error message like “Could not complete your request because of a program error”. Even when you try to open the image file on other computers, the situation remains same. In such cases, you will be worried is it possible to repair Photoshop file? Yes, you can repair PSD files that refuse to open. 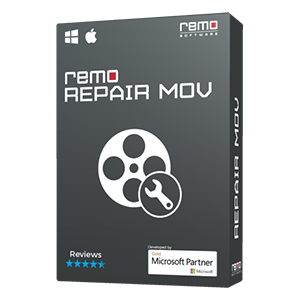 Photoshop File Repair software by Remo will easily fix such corrupt Photoshop files with all its color modes and layers intact. It can fix Photoshop files of PDD formats and PSD formats that refuses to open without damaging or editing its original contents in an easy and simple way. Also, if you encounter a corrupt photoshop file on your Mac, here is a tutorial on how to fix a corrupt photoshop file mac. The reasons for a photoshop corrupt file on Mac can be any but this tutorial will definitely give you the fix for your problem. 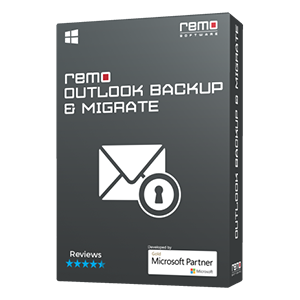 Fixing not opening PSD files using Remo….!!! 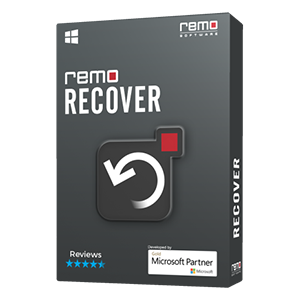 Remo Repair PSD tool can repair not opening PSD files in Photoshop. In the entire repair process it does not alter the original file instead just extracts data and saves it in a separate file. The tool can fix your PSD file with its different color modes like Bitmap, Gray-Scale, Indexed Color, RGB color, CMYK color, Multichannel color, Duotone color and Lab color mode etc. Also, it lets you repair your PSD files having the depths of 1, 8, 16, and 32 bits per channel. Moreover, the tool comes handy for fixing Photoshop error 6 and error 16 issues.